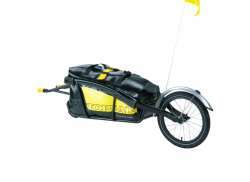 The largest and most affordable Online Luggage Bicycle Trailers Shop! 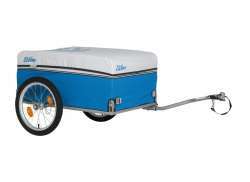 Luggage Bicycle Trailers shop the largest and most affordable! 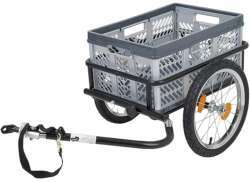 Do you want to buy a Luggage Bicycle Trailer online? 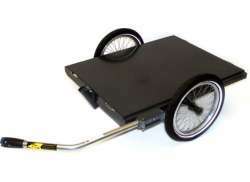 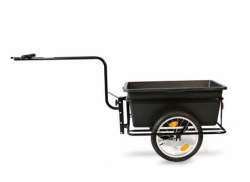 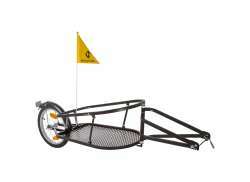 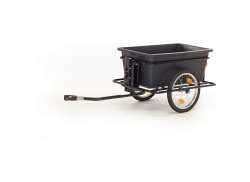 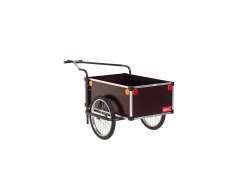 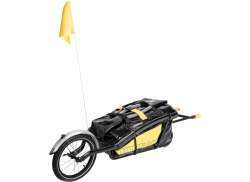 Hollandbikeshop.com has the Luggage Bicycle Trailers you’re looking for. 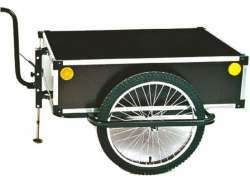 These modern bicycle trailer are innovative, safe and suitable for many purposes. 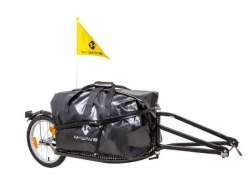 If you want to transport larger or heavier objects using your bicycle, a luggage bicycle trailer or bike trailer is the perfect solution. 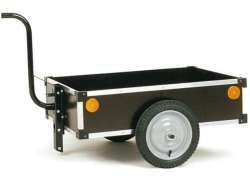 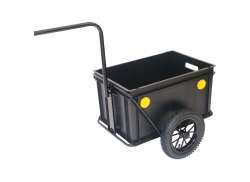 Plus, most of these trailers are designed to fold away for easy storage. 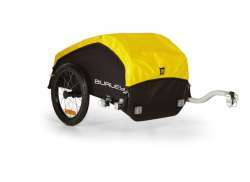 At Hollandbikeshop.com you can find a wide choice of Bicycle Trailers for your Luggage by brands like BOB, Burley, Croozer, Kid's Touring, Monz, Roland, Topeak, Weber and XLC. 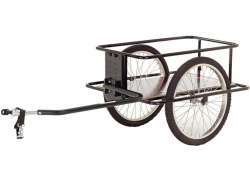 Roland Bike Trailer Carrie M Big 16"
In our wide Bicycle Trailer range on Hollandbikeshop.com you can find Bicycle Trailers for Luggage transport in various colors, sizes and models, with a high or low drawbar. 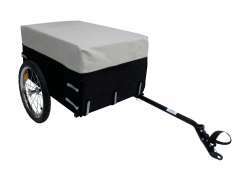 So you’ll surely find the bicycle trailer for your luggage that you’re looking for. 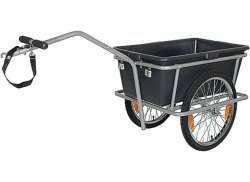 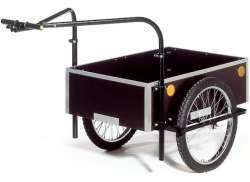 Hollandbikeshop.com is dealer of Luggage Bicycle Trailers and has a large and affordable range. 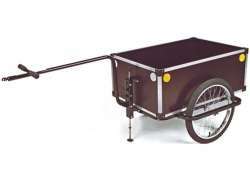 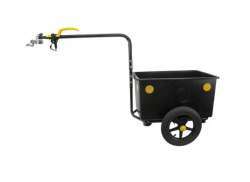 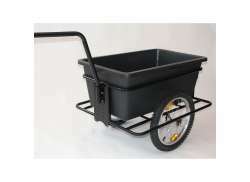 We also often have Luggage Bicycle Trailers on sale or in our outlet, so keep an eye on our sale button. 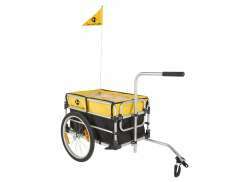 The largest and most affordable Luggage Bicycle Trailers shop!